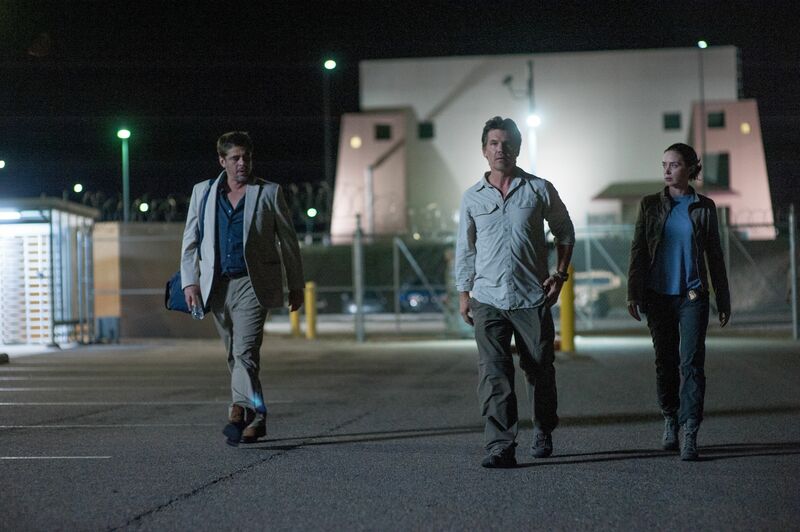 When Sicario hit theaters in 2015, few expected it to spawn a sequel. 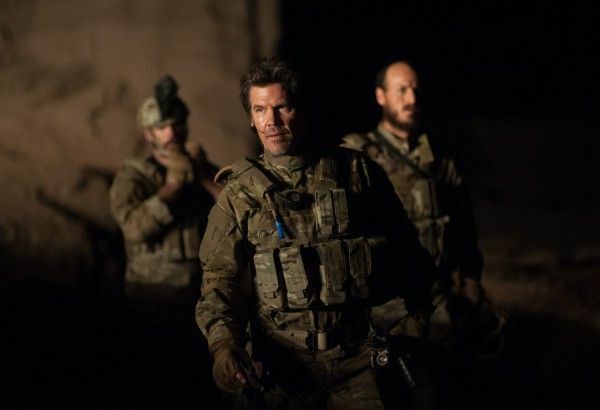 Filmmaker Denis Villeneuve’s thriller was a searing, thrilling indictment of America’s foreign policy, with a tremendous script by Taylor Sheridan, but it seemed to wrap up in a manner that was satisfying thematically, plot-wise, and character-wise. Regardless, Sicario 2 moved ahead with Sheridan penning the script, resulting in the now-filming follow-up Soldado. Sheridan has since become a household name as a writer with his Oscar-nominated script for Hell or High Water, and so excitement for Soldado continues to build. On the day after his Oscar nomination I got the chance to speak with Sheridan about his new directorial effort, the thriller Wind River. The film just premiered at the Sundance Film Festival to positive response, and I can attest that it carries a similar vibe to Sicario and Hell or High Water in that it plays with Western tropes, is another law enforcement-centric story, and features a pair of dynamo performances—this time from Jeremy Renner and Elizabeth Olsen. It’s one hell of a promising installment from Sheridan as a director, and I can’t wait to see what he tackles next.